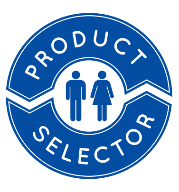 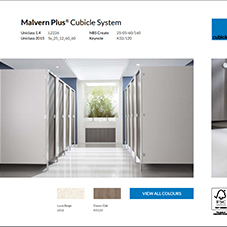 About Cubicle Centre - Barbour Product Search. 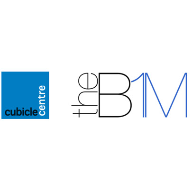 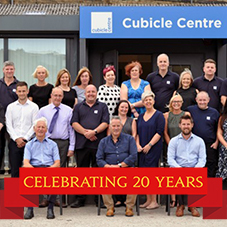 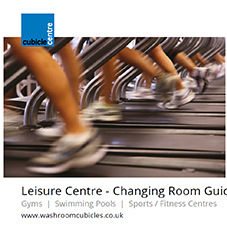 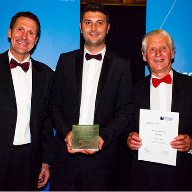 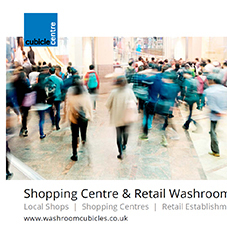 Cubicle Centre is an established family run business celebrating over a decade of manufacturing expertise in the washroom industry. 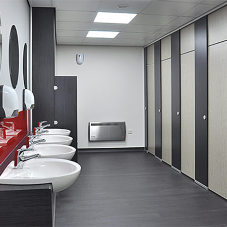 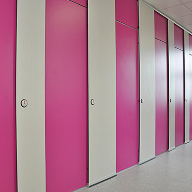 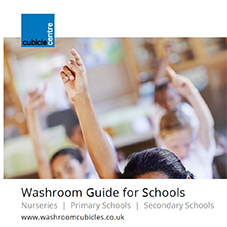 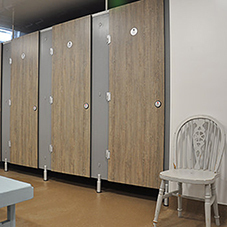 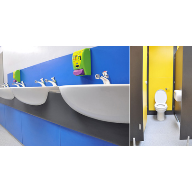 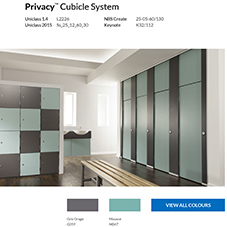 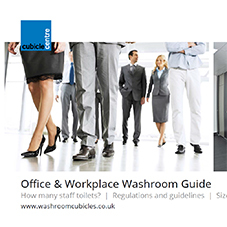 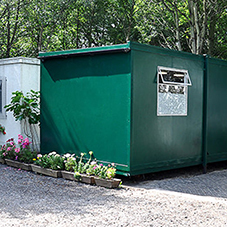 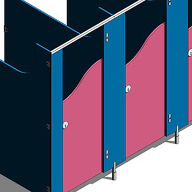 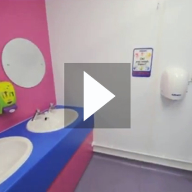 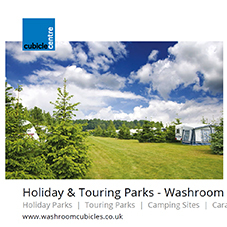 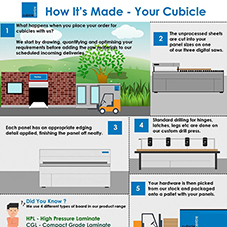 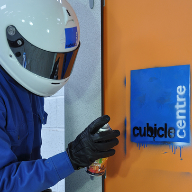 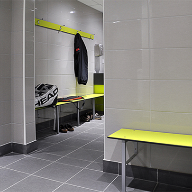 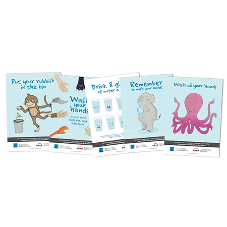 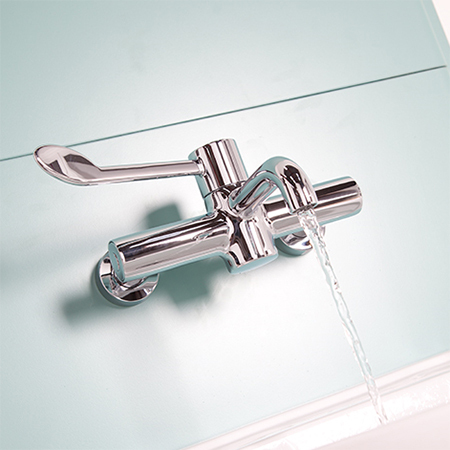 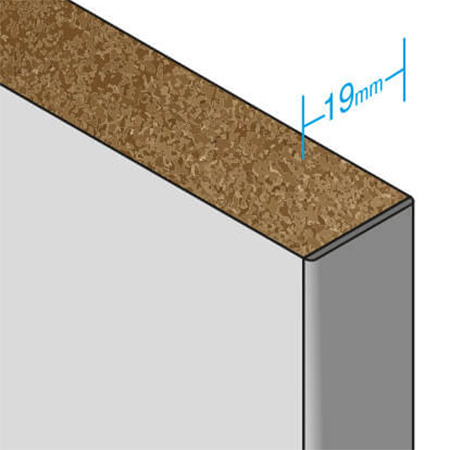 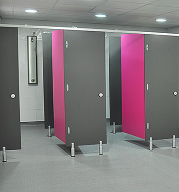 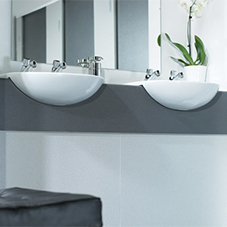 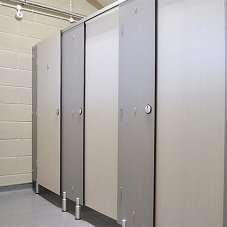 Based in West Yorkshire for 20 years and counting, Cubicle Centre specialises in the manufacture and supply of washroom panel products delivering to sites throughout the UK mainland. 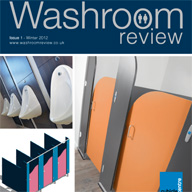 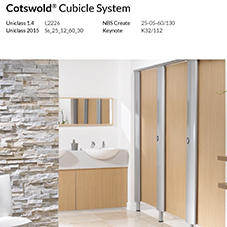 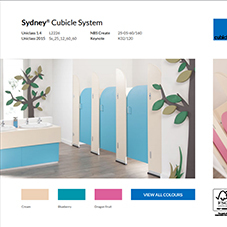 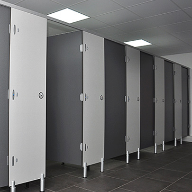 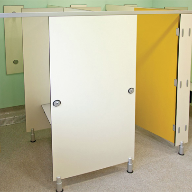 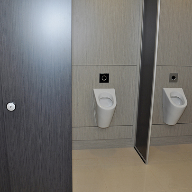 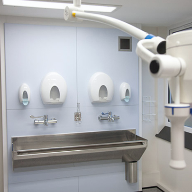 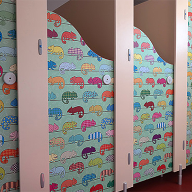 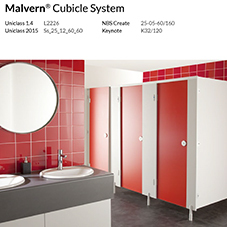 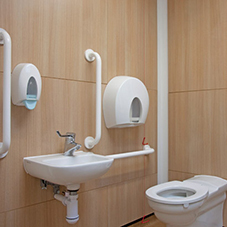 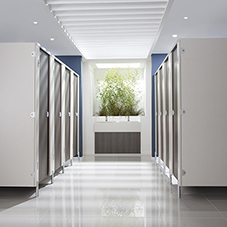 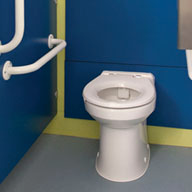 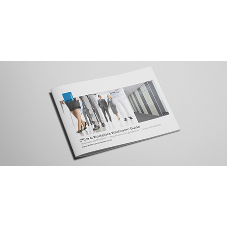 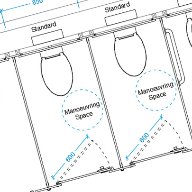 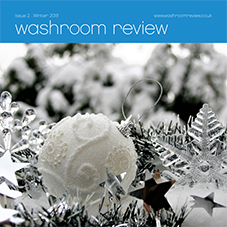 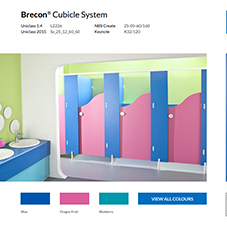 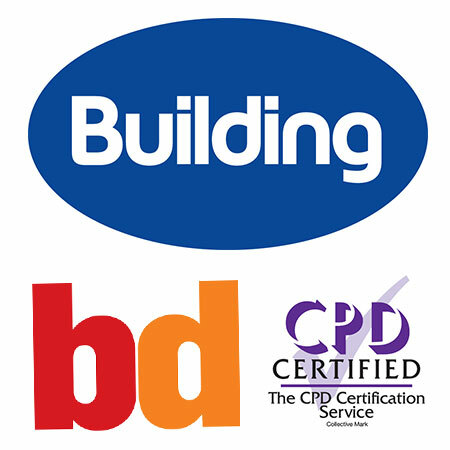 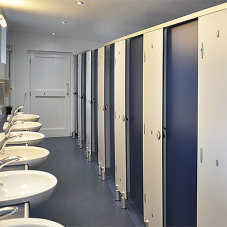 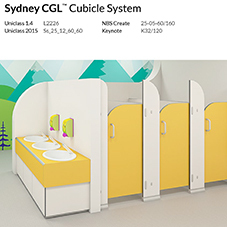 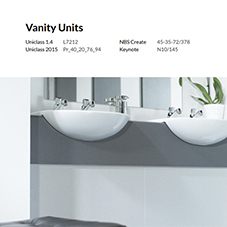 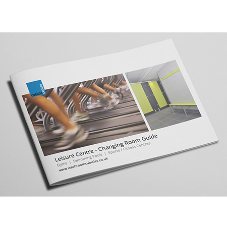 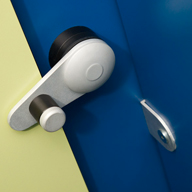 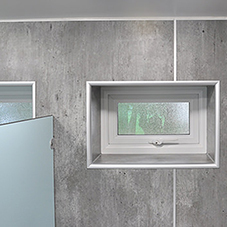 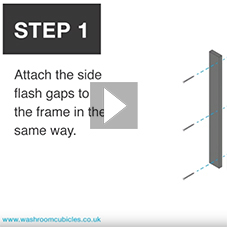 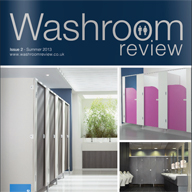 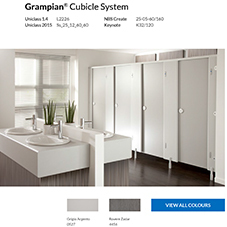 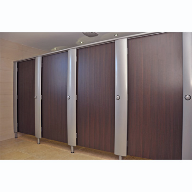 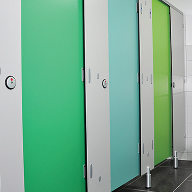 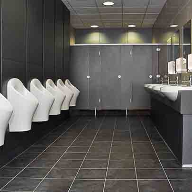 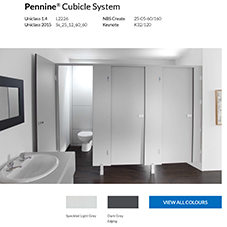 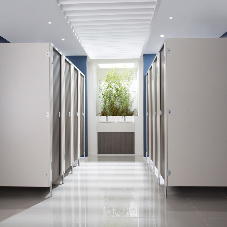 An extensive range of toilet cubicles and washroom systems are available on a manufacture and supply basis  all designed for simple installation by any competent tradesperson.